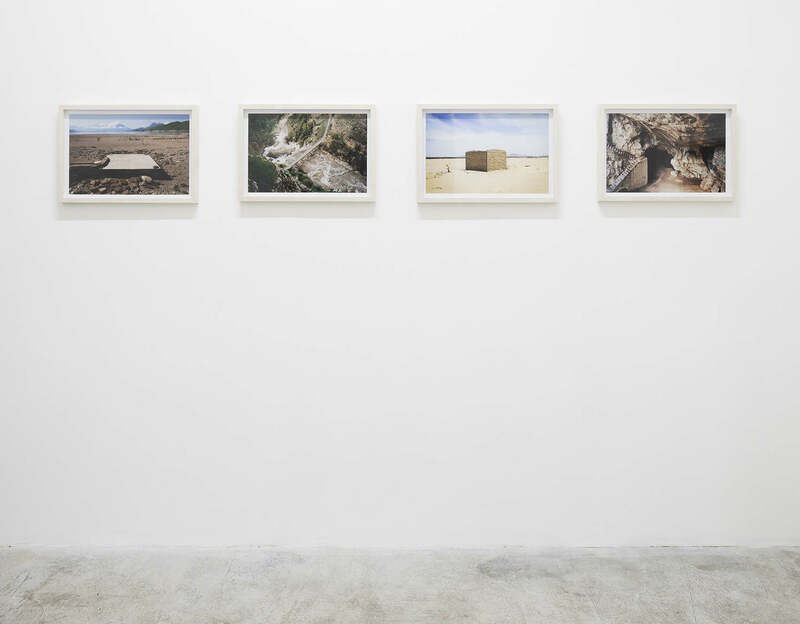 Working across a variety of mediums including sculpture, installation, photography and video, artists Miguel Fernández de Castro and Lydia Ourahmane both generally address place and landscape, usually the sites of their respective origins; Fernández de Castro’s the Sonoran Desert in Northern Mexico and Ourahmane’s the regions surrounding Oran, Algeria. Some of these sites are visible here through the video in the main gallery and the photographs in the back gallery. Veda, Florence, Italy – Curated by Cory Scozzari. 16.12.2017 > 02.03.2017.